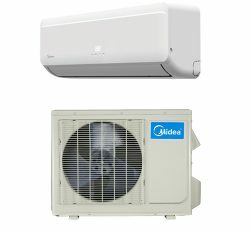 General ASGA24AET is another best Air conditioner in Bangladesh. Our price, product and service is better than other company in our country. You will get always new or updated product from us because we are self importer from Thailand. We have several distributor, retailer and supplier in complete Bangladesh. When you feel buy a General Ac 2 ton price in bd then you can contact with us by mail or phone. 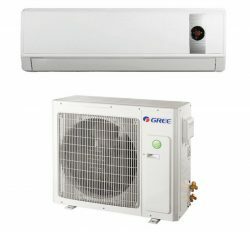 General 2 ton Air conditioner price Bangladesh has huge demand in all over Bangladesh for her best performance. You do not mach it with other brand air conditioner because compressor, circuit, motor and gas is original since its own imported product as regards 28 years in Bangladesh respectably. 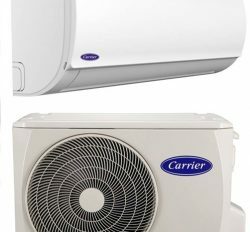 Product performance in General Ac in Bangladesh is better for genuine product category. 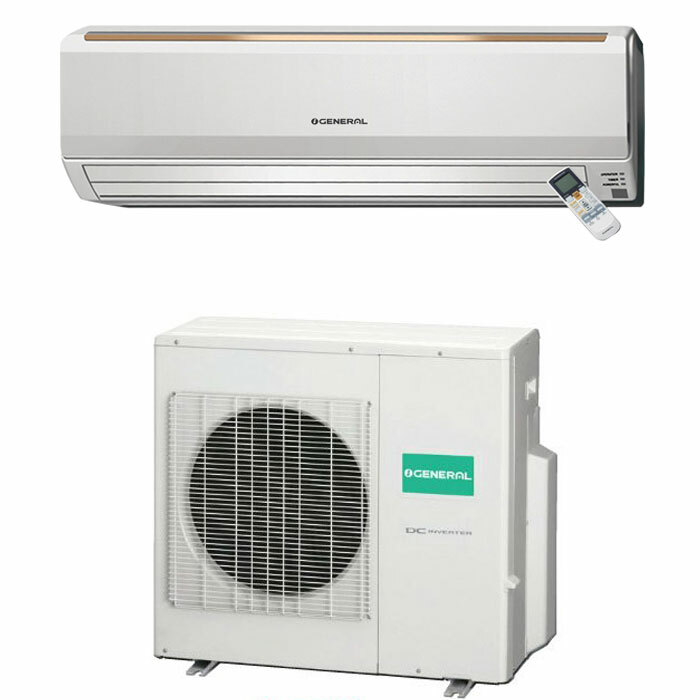 Fujitsu General Ltd is the leading and largest Air Conditioner manufacturer in the Japan. It is the worldwide famous brand in Bangladesh. We are the Distributor of General Ac price in Bangladesh near about 28 years. General Ac 2 Ton price Bangladesh is the demanding product because it is use in personal home comfort and commercial space. It will covered 220 square feet with smartly due to it has super cooling capacity. General 2 Ton split Ac Bangladesh ASGA18AET is the Rotary compressor and Energy Efficiency ratio built. General 2 Ton split Ac has best features for example: energy saving unit, dehumidification function, Auto clean washable function, compact smart shape, high efficiency, 3d air flow, intelligent eye and self diagnosis system. You will find out various types of world class features like as General 2 ton Ac price in Bangladesh. 2 Years Compressor & 1 Year Free service warranty with spare parts . Not Dust Clean.